In Marijuana Grower’s Handbook, the Philosopher Seeds team will provide all necessary information to get the most out of their cannabis strains, making specific growing reports for each variety. Get to know the different marijuana growing methods and techniques best suited for the strains of our seed bank. 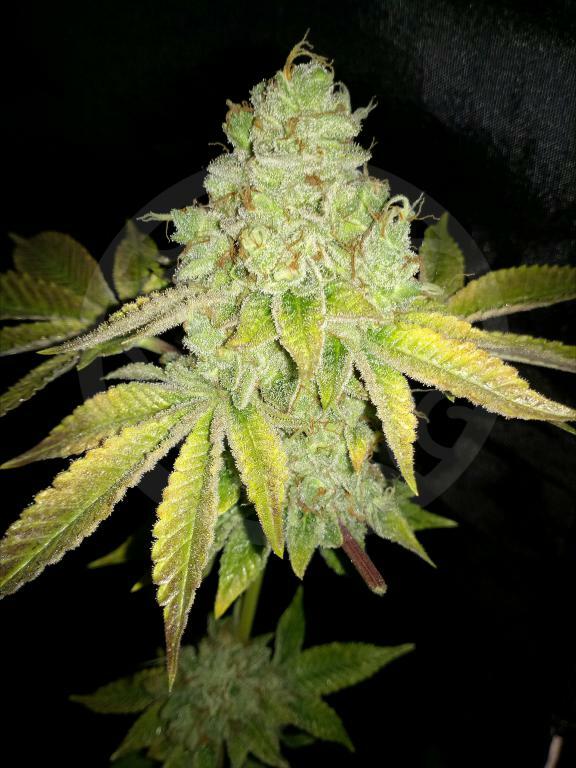 Autoflowering or Automatic cannabis seeds are characterised by being varieties that flower all by themselves, or in other words, they are not photo-dependent, unlike photo-sensitive feminised cannabis seeds they do not depend on the cycle of light and darkness to trigger bloom. Once the seed germinates, it goes through its vegetative growth period of about 15-21 days, after which in then begins flowering, regardless of the hours of light it receives. This is the feature that makes autos so popular with many growers, as they can deliver a harvest just 60-80 days after germination, much faster than any traditional genetics. When we cultivate cannabis outdoors or indoors, it is always exciting, especially if it’s our first time, as it opens us up to a new world of opportunities in which anything is possible, and in which the growers wishes, doubts and dedication are combined. Of all the procedures we should follow when growing cannabis, none are as simple or as important as flushing the roots at the end of flowering. This simple operation, basically consisting of flooding the substrate with water, can make the difference between obtaining good or bad results from our cannabis harvest: if we haven’t washed the plants correctly they will contain residues of nutrients which will negatively affect the flavour of the smoke. Why flush the roots at the end of flowering? After weeks of applying nutrients to the plants, and possibly insecticide or fungicide treatments too, the growing medium may suffer from an excess of residues, principally the remains of fertilisers in the form of mineral salts. In addition, this excess of nutrients is often accentuated by over-fertilisation, due to the erroneous idea that more food will mean more flowers. Through the metabolic processes of the plant, these mineral salts concentrated in the substrate reach the buds, reducing the flavour and quality of the resin if the plants are harvested without properly flushing, that is, without us having removed the residual nutrients from the plant and substrate. 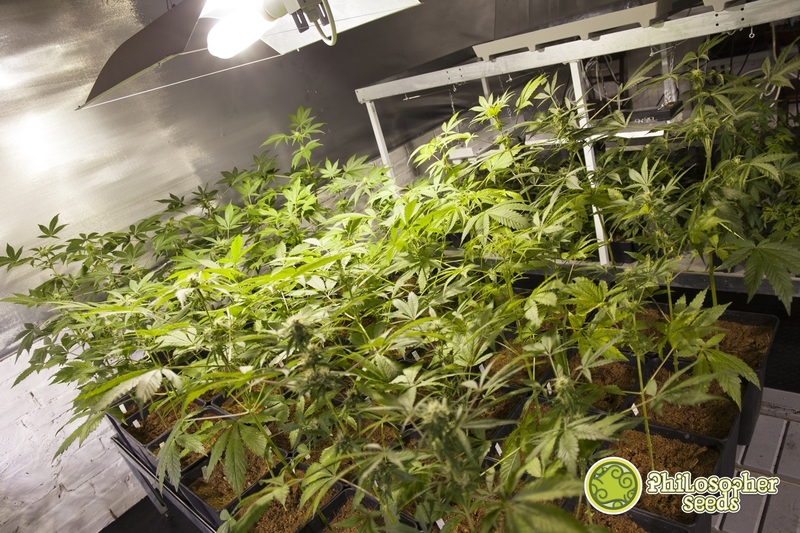 Why grow cannabis as a monoculture? Even if we only have a little outdoor space for cultivation it can seem a bit absurd to only grow a single product. In cannabis cultivation, for various reasons, growers usually opt for monoculture, turning their back on the wealth of advantages brought by integrating cannabis within a polyculture of vegetables, aromatic plants and flowers. 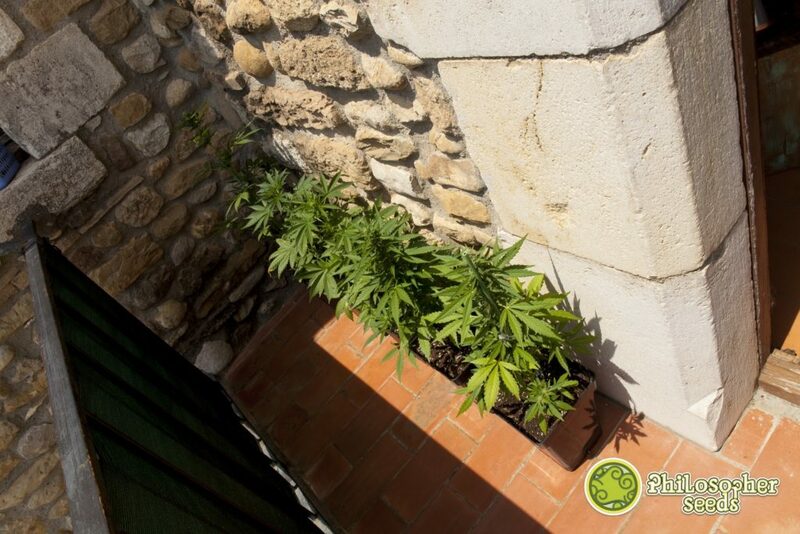 Cannabis plants are perfectly adapted to horticultural gardens, whether urban or rural. Sharing the cultivation space with other vegetables has great benefits which can be used by cannabis plants in different ways. Aside from the obvious benefit of harvesting a variety of products, polyculture cultivation has a range of direct benefits to the cannabis grown in it, positively influencing aspects as important as the control of pests and diseases, fertilisation, yield, and the final quality of the harvest. 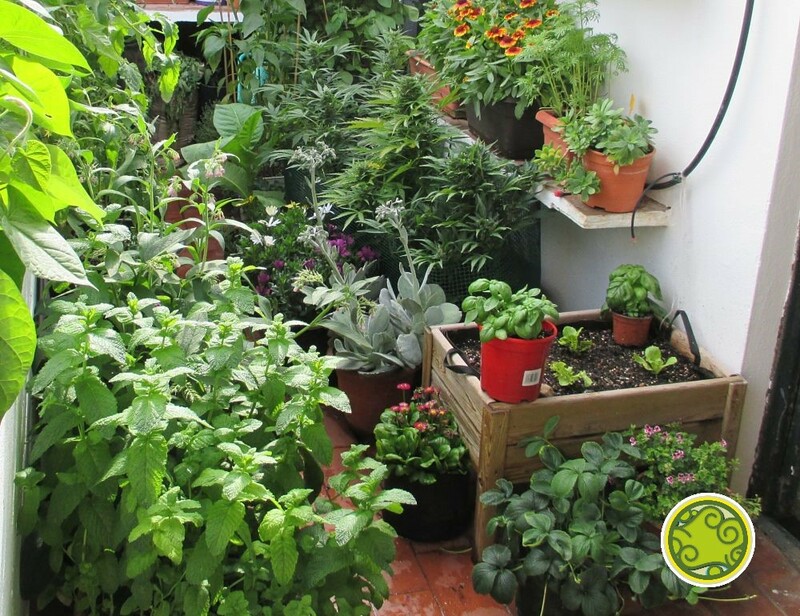 Growing among herbs and other aromatic plants can help to mask the distinctive aroma of our cannabis harvest. Towards the end of winter or in early spring is the best time to plan our next outdoor cannabis grow, to allow enough time to calmly prepare the ideal plan to suit our possibilities. Studying the cultivation space fully, together with the assessment of the means we have at our disposal and the dedication and effort that we can provide, will mean we are much more likely to optimise resources like the time and money that we will invest over the entire process of the culture. The previous planning work will also help us to anticipate specific situations or needs of the crop that will occur during its development – irrigation, fertilisation, pruning, pest management, harvesting, etc. Our first advice is to recommend starting a cultivation notebook, or downloading one of the many grow apps that have appeared recently. Using this tool we can organise the grow and take the necessary notes on our subsequent monitoring of it. First of all we must examine the surface area and environmental conditions of the space that we’re going to dedicate to cannabis cultivation. By calculating the area we’ll know the number of plants that we can grow at the same time. The recommended distance between plants is 1 meter to 1.5 meters, although if space is available it’s better if they can be even further apart. The main environmental factors to be taken into account in the cultivation space are the solar orientation, the hours of direct solar exposure, shelter from wind and bad weather in general, and the degree of humidity in the air. Another factor to take into account in the cultivation space is access to water for irrigation. A healthy crop soil is a productive soil. The health of the growing medium can be measured by the diversity of organisms and microorganisms that inhabit it. 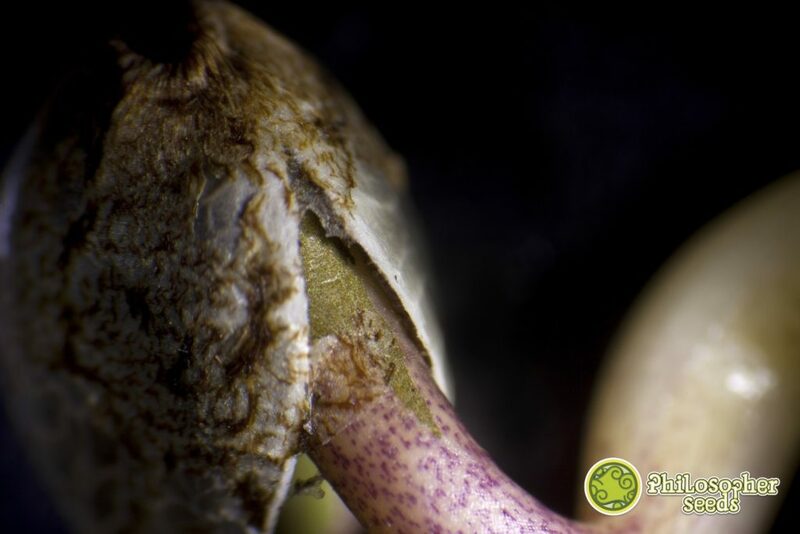 These microscopic soil inhabitants, mainly fungi and bacteria, establish a whole series of relationships with the plant that are essential to the proper development of a cannabis crop. In all substrates these beneficial microorganisms must be maintained and promoted. This is essential to achieve a balanced growing medium, as this equilibrium will give us the optimal conditions for the development of plants. 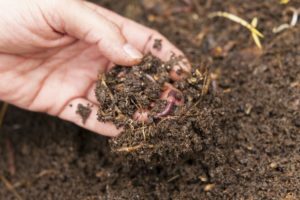 All these soil microbes live in a symbiotic relationship with the plants to make up the so-called soil food web. What is a pure or landrace cannabis variety? Landrace or pure strains are those cannabis varieties that are native to a specific area and have been adapted generation after generation to the conditions of that area and remained isolated from other varieties, keeping their genotype unaltered. Cannabis is an ancient plant – probably originating from the Himalayas – that has been cultivated by humans for millennia, either for its recreational virtues, for its well-known and documented medicinal properties or for the multitude of industrial uses (including food) that he has. Over the centuries, it has been adapting to cultivation according to latitude and to different climates across the world, especially in the intertropical zone and in many of the temperate parts of the globe. After months of giving our plants all the care they require, the time to harvest finally arrives. 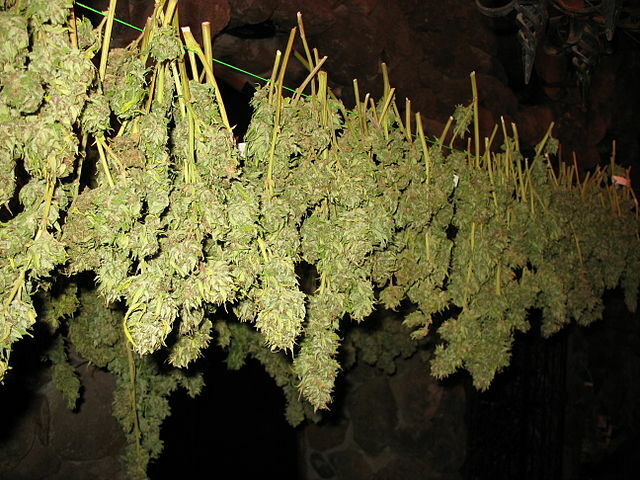 Whichever variety of cannabis you cultivate, you’ll probably want to dry it before consuming it. While to many it may seem the least important phase (the hardest part is over! ), the correct drying of our plants is essential to enjoy the best possible quality, if we don’t take the necessary care with drying, we can ruin our efforts… and our entire harvest! In our post about drying and curing cannabis, we gave you the basic information to dry your flowers perfectly. In this article we will focus on the most common mistakes made when drying our precious buds, mistakes that as we say can ruin the flowers we have been caring for months. Let’s see what the typical errors are when drying marijuana. 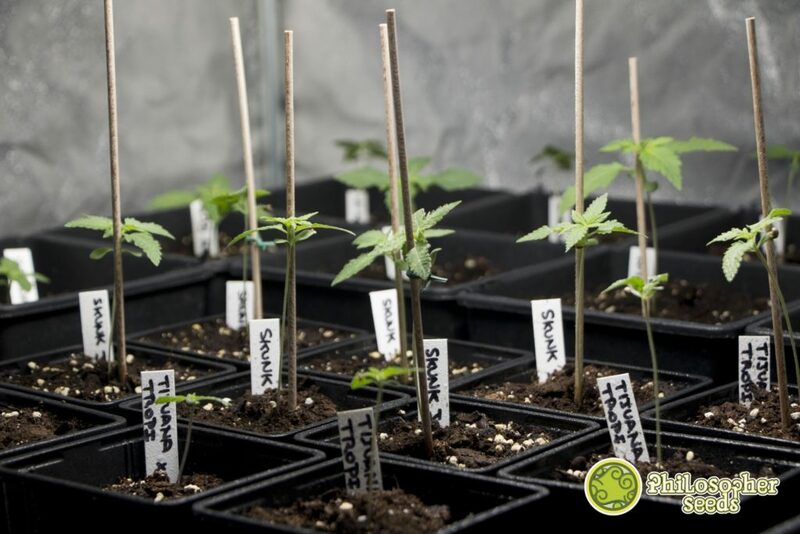 Of the three stages of development that a cannabis plant has from seed – germination, growth and flowering, the second stage, vegetative growth, may seem the least demanding or important. This would be a big mistake, as each phase is integral to the whole process and neglecting or not properly caring for the crop during any one of them will have a negative impact on what remains of the plant’s development. So the vegetative or growth phase of cannabis is equally as important as germination or flowering. What we call the growth or vegetative phase is the period of the plant’s development that starts when the seed has germinated and lasts until the plant begins to bloom. In this phase the plant shows exponential growth; the more vegetable mass, leaves and branches develop, the faster the growth accelerates, generating in turn more leaves and more branches. How do we germinate cannabis seeds? Although the germination of cannabis seeds is a relatively quick and easy process, it is crucial to take into account a series of important factors in order to obtain as high a germination rate as possible. In addition, it’s in our interest that the seeds germinate as quickly as possible, and especially if we want to avoid problems like fungal infection or a low germination rate. In our article on how to germinate cannabis seeds we explain step by step what you must do to achieve successful germination. Today we will take a look at the main mistakes made during this process, some simple errors that, as we will see, can easily be solved. Let’s see where many growers fail to germinate their seeds, it’s a great way to learn what not to do if we want to make the most of our seeds.